We are currently rewriting some mods we have done during our previous FCT. And one that was really fun was the Soccer! 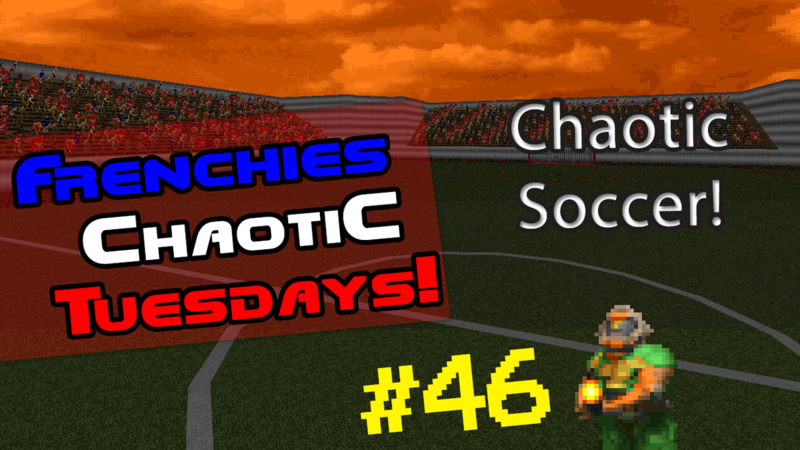 As an upgrade to the soccer mod, we added a new map that will give you a twist... First the chomp, now, what?! You'll discover it during the session!